Customer service is the method of ensuring customer satisfaction with a product or service. Often, customer service takes place while performing a transaction for the customer, such as making a sale of a product or service or returning a particular item. Customer service can take the form of a phone call, an in-person interaction, live chat support, or by other means. 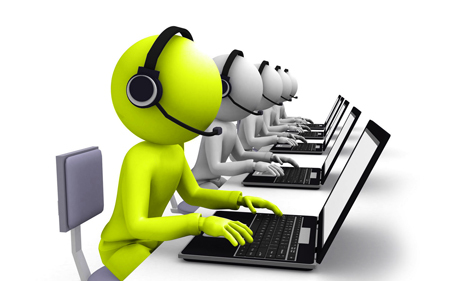 Here we will talk about live chat support which is very significant in today’s scenario. Customer service is an extremely significant part of maintaining ongoing client relationships, which are key factor to generating revenue. Due to this, many organizations work hard to improve their customer satisfaction level. Though, it is mainly the personnel that interact through live chat with customers that form customers’ perceptions of the company as a whole. Most successful organizations know the significance of providing outstanding customer service. An empathetic and courteous interaction with a trained customer service representative can mean the difference between retaining or losing a customer. When difficulties arise, customers should receive sensible attention to the issue. 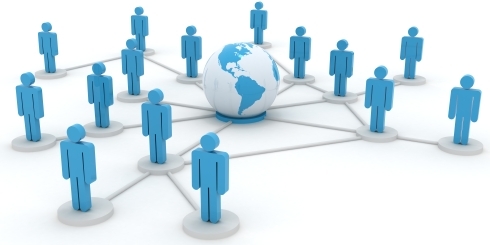 Prompt attention to phone calls, emails and live chat is critical to maintaining good relations.